Ebmpapst Fans (4) 612 NGN and (2) 8412 NG Removed from a ACL Elite Analyzer . New Life Scientific, Inc. 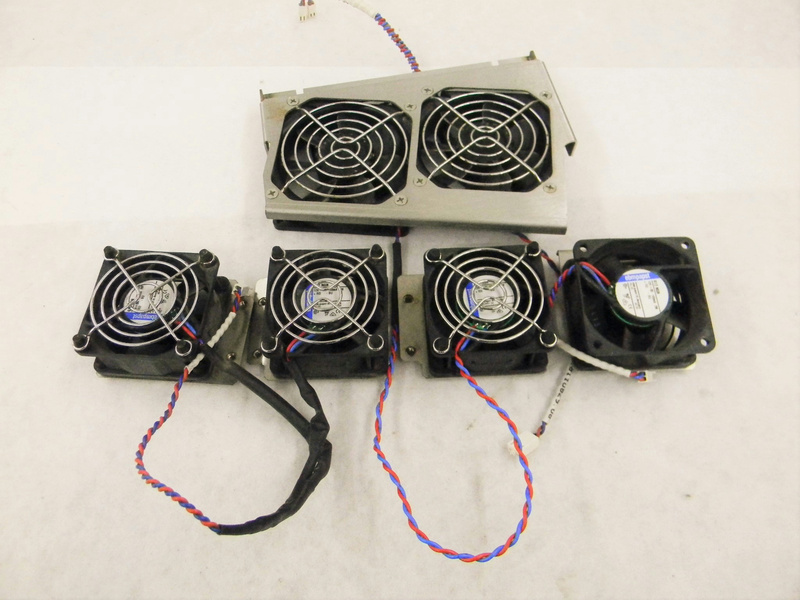 These are used fans that have some dust wear but are in good working condition. 612 NGN: Retails for $24 Each.